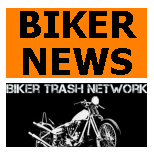 Ottawa police warn public to ‘Steer Clear’ as hundreds of Hells Angels descend on capital for convention..
Ottawa, Canada (July 22, 2016) As hundreds of bikers continue their trek to the nation’s capital for a Hells Angels gathering this weekend, law enforcement agencies are warning the public of an increased presence of not only bikers but also police. The bikers, and members of their affiliate and clubs, are expected to gather in Ottawa from Friday to Sunday for what’s called their “Canada Run” — an annual convention. 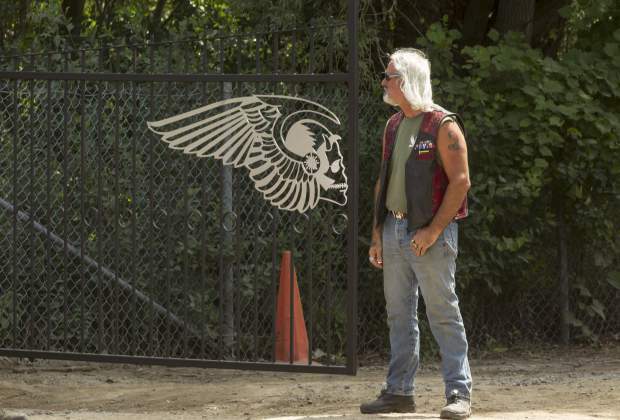 Hells Angels Nomads member at the front gate of the group's compound in Carlsbad Springs. “This is organized crime coming from all over Canada meeting in one location,” Isnor said. So officers across the country have a “vested interest” in the gathering, he said. The Hells Angels Nomads 5th Chapter clubhouse is on Piperville Road, formerly 8th Line Road, in Carlsbad Springs. The clubhouse is about 16 years old and houses about 12 members of the Nomads. Police are expecting anywhere from 500 to 700 people to congregate on the approximately one-acre plot of land, with some likely staying overnight elsewhere. Member stands sentry at the front gate of the Hells Angels compound in Carlsbad Springs. The clubhouse was most recently raided at the end of June when some arrests were made, but its contingent had long before succeeded in its bid to bring the mandatory run to the capital. Canada Run locations are selected in much the same way Olympic host cities are — a bid is put in by a local chapter and one man gets one vote until there is a clear winner. 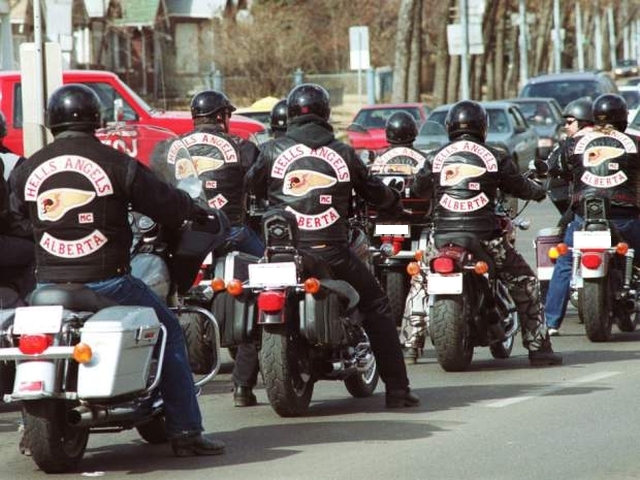 There are three regions of Hells Angels chapters — the west region, the east region, and essentially Ontario, or the central region, which divides the country. 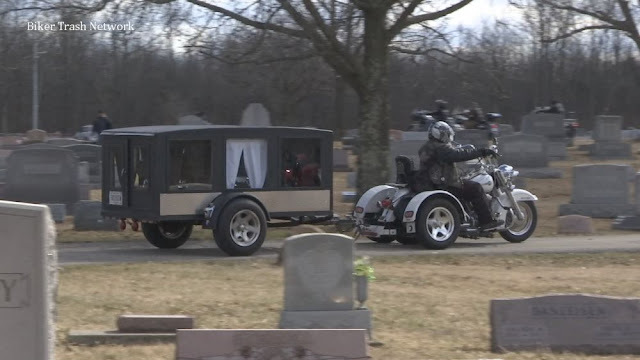 This year marks the 15th anniversary of the 11 Hells Angels chapters in Ontario and the bikers will be looking to celebrate, Isnor said. Police do expect a large contingent of the visiting bikers to make their way into the communities and to frequent bars, restaurants and strip clubs in surrounding areas but encourage civilians to leave them alone and report any suspicious activity to police. They are organized crime. If they can steer clear of these people, by all means. “We’re telling the public to limit their contact with these people. They are organized crime. If they can steer clear of these people, by all means,” Isnor said. Yet, the group gatherings are also ideal for police looking to keep tabs on the bikers. According to police, they are an established organized crime group with a network of official chapters and pawn outfits across the country. “They know that we try to intercept their private communications, so what better way of communicating but face-to-face?” Isnor said.